I began my morning by having my cup of coffee with Coffee Mate’s new “Peppermint Mocha” creamer. As a coffee addict, it’s seldom I change my traditional coffee with Half & Half brew, but this new flavor has made me very happy of late. With coffee-in-hand, I turned to my daily routine which includes accompanying my dogs into the backyard. 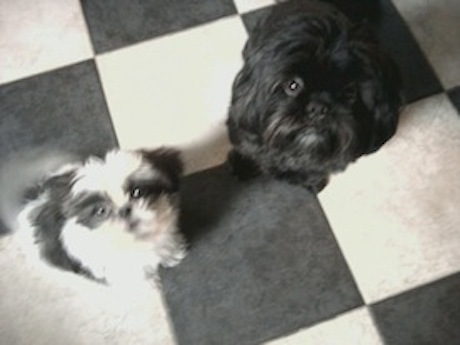 They are both shih-tzus and both a bit on the nervous side, so when I let them out back, they like to know I am there. It’s actually pretty cute. So, that is where you will find me on any given morning; with my dogs; coffee in-hand, regardless of the weather. While outside in the morning air, I noticed the postman delivering our mail and once back in the house, attended to opening various envelopes; upon seeing one envelope, my heart fluttered. (JASNA) Jane Austen Society of North America had sent me their standard letter welcoming me as a member; joining a community of Austen lovers/readers from all parts of the world. My love of coffee is an addiction for sure, but so is my love of reading Jane Austen. How could something so simple, make me so happy? (Maybe it’s just the caffeine, Mary). 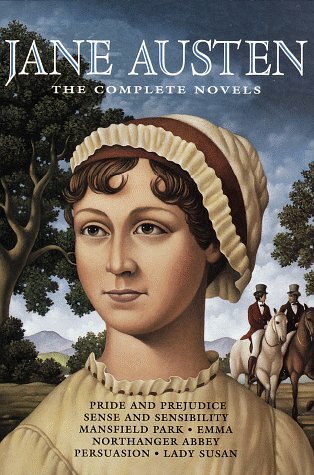 Regardless, I’m now looking forward to meeting fellow JASNA members at their next Annual General Meeting and will a be adding to my bio, those lovely words: Proud member of the Jane Austen Society of North America! ← Bad Austen is Good!